MARSHALL, Texas - Master WoodCraft Cabinetry has been acquired by acpi (ACProducts Inc.). Details of the transaction, which closed June 4, were not disclosed. Based in Marshall, Texas, Master WoodCraft Cabinetry was founded in 2008 by Gene and Patsy Ponder. The loss last year of their son, Kenny Ponder, executive vice president, was instrumental in their decision to retire and sell the cabinet firm, a statement from the company said. The two will serve on acpi's board of directors. 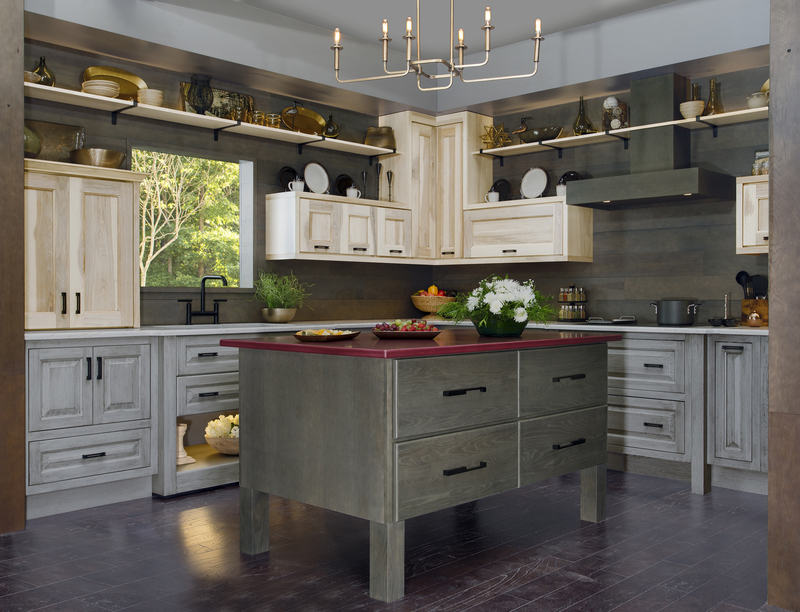 The acquisition of Master WoodCraft Cabinetry as a wholly owned subsidiary makes acpi the fourth largest kitchen cabinet manufacturer in the United States. The addition of Master WoodCraft Cabinetry creates four distinct cabinet divisions for acpi, including: Smart Cabinetry, Cabinets 2000 which was acquired in April, and acpi, which markets its products under the Advanta Cabinets, Echelon Cabinetry and Serenade Cabinetry brands. 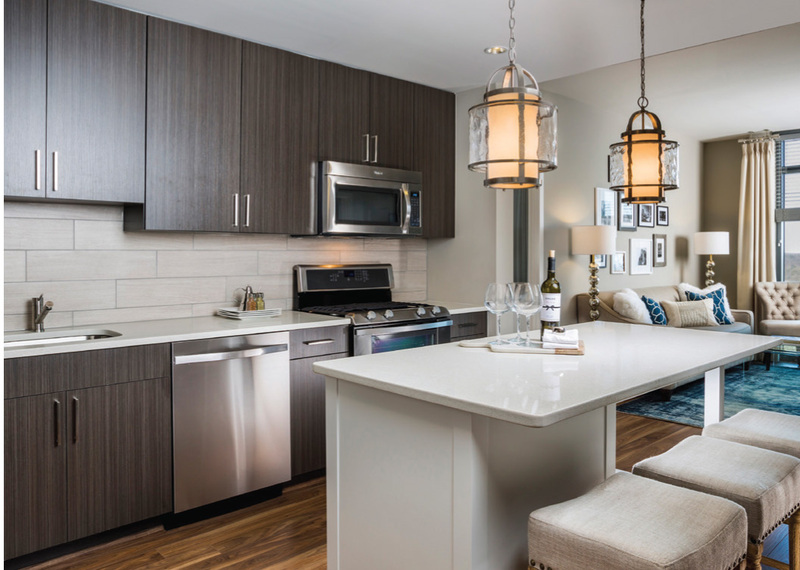 The vertically integrated Master WoodCraft Cabinetry specializes in stock and semi-custom kitchen cabinetry for the multi-family market. The company will continue to manufacture under its brand name and at its current facilities. In addition to the main plant in Marshall, Texas, the company also has a facility in Jefferson, Texas, and more than 500 employees. According to acpi CEO Larry Denbrock, Master WoodCraft Cabinetry's strength in the multi-family market, particularly in the southern United States, made it a good fit for acpi, which has a strong multi-family market presence in other U.S. regions. "Geographically there's very little overlap," he said. Denbrock added that the corporate culture created by the Ponders "is a great fit" with others in the acpi family of companies. "We're very excited to work with Mark and the Master WoodCraft Cabinetry team," Denbrock added. "It will be business as usual, with processes continuing to operate as is." "I feel acpi/AIP is a perfect fit for Master WoodCraft Cabinetry. They are the 'cabinet people,'" said Mark Trexler, president and CEO of Master WoodCraft Cabinetry. The transition should be seamless, Trexler added, and the current management team will remain in place. 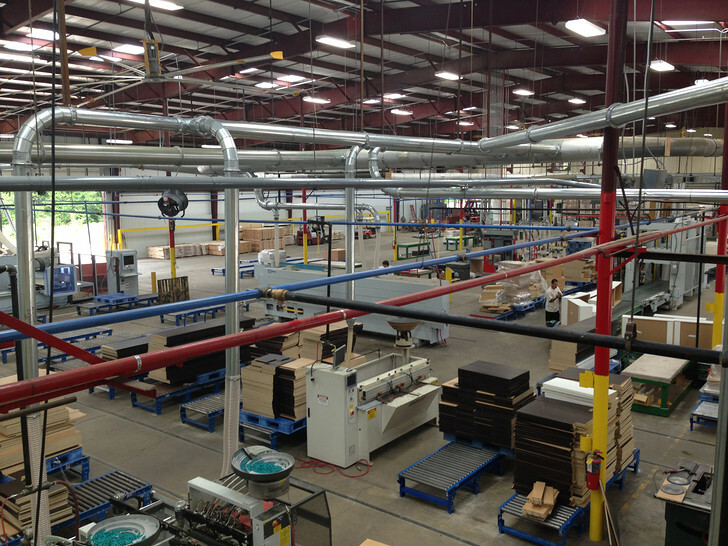 "ACPI's operating agenda will continue to allow for growth at Master WoodCraft Cabinetry." Master WoodCraft Cabinetry specializes in kitchen cabinets for the multi-family market segment. 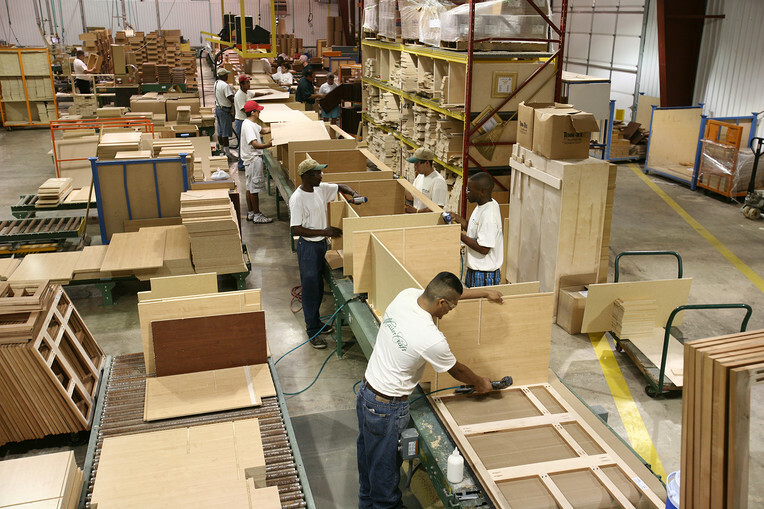 Since opening in 2008, Master WoodCraft Cabinetry has grown significantly in size and scope. The company recently completed a $2 million expansion at its main facility in Marshall, which was projected to increase capacity by 15 percent. Combined with its Jefferson location, Master WoodCraft Cabinetry has more than 600,000-square-feet of manufacturing space, and more than 300,000-square-feet of warehousing space, according to the company website. "Master WoodCraft Cabinetry grew farther and faster than any cabinet company in America in the last 25 years, from a complete start up, survived a major fire and suffered the worst construction downturn in America in 2009 to 2011, where America lost over 200 cabinet companies," Trexler said. Gene Ponder, who also founded cabinet manufacturer Republic Industries, was named a Wood Industry Market Leader in 2013 by Woodworking Network. "We are very grateful to Mr. and Mrs. Ponder and the Ponder family for having the foresight to open and build Master WoodCraft Cabinetry to what we are today. Their retirement is well deserved. They also built Republic Industries from 10 employees in the mid-70s to the fifth largest in America with over 2,200 employees and four plants, which they sold in 2004," Trexler said. According to The Marshall News Messenger, the Ponders distributed more than $1.2 million in bonuses from profits of the sale to current and former Master WoodCraft Cabinetry employees. Prior to the acquisition, acpi ranked #6 and Master WoodCraft Cabinetry ranked #12 on the FDMC 300, a list of top North American wood products manufacturers. Headquartered in The Colony, Texas, with manufacturing operations in Thompsontown, Pennsylvania, Mount Union, Pennsylvania, New Paris, Indiana, and Norwalk, California, acpi has more than 1,000 employees, 16 design centers, and 3PL/distribution locations across the country, according to the company website. Prior to this latest acquisition, the acpi portfolio included: Smart Cabinetry stock cabinetry for the home builder and multi-family market; Cabinets 2000 cabinetry for new home construction; and acpi, which produces Advanta Cabinets stock and semi-custom cabinetry for the multi-family market, Echelon Cabinetry for the single-family market, and Serenade high-end cabinetry, also for the single-family market. The former Armstrong Cabinets company has been owned by American Industrial Partners since 2012. "Master WoodCraft Cabinetry has been placed with a great group of companies and I feel Master WoodCraft Cabinetry's best days are ahead of us," Trexler added.